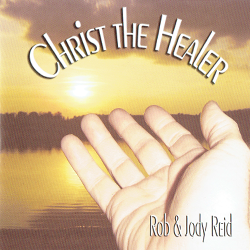 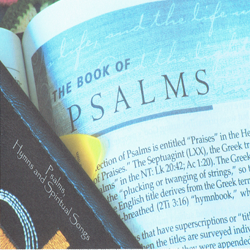 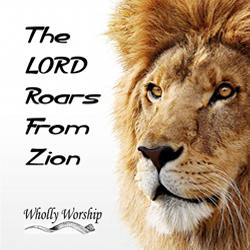 We have been given many “Songs of the Lord” and we have recorded them over the years. 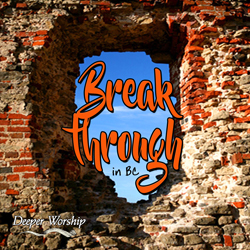 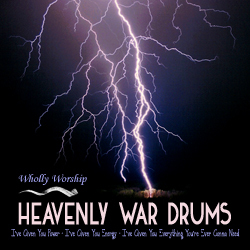 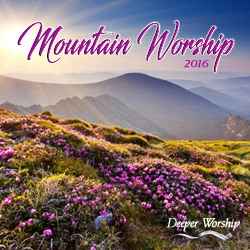 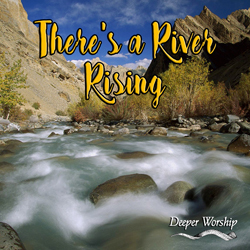 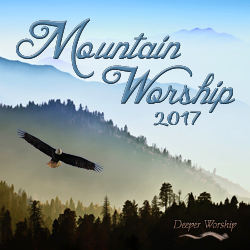 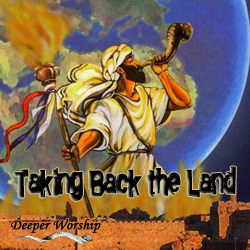 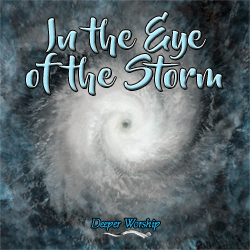 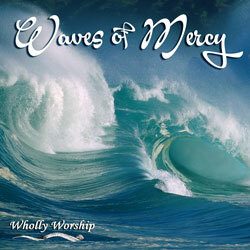 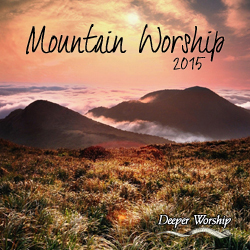 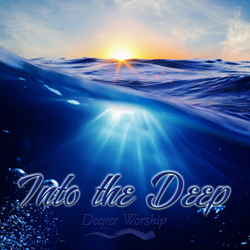 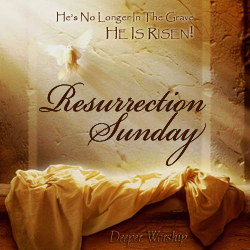 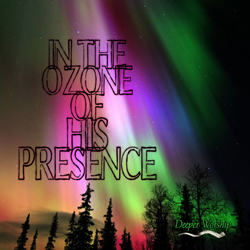 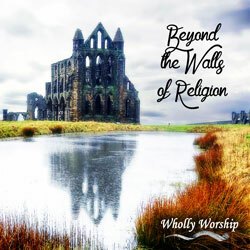 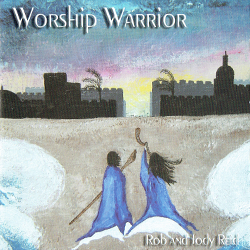 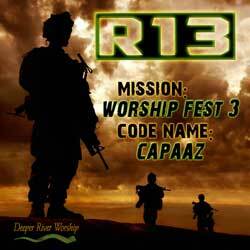 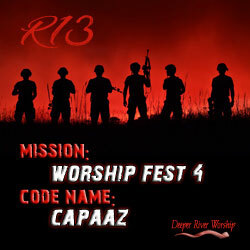 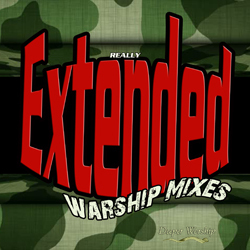 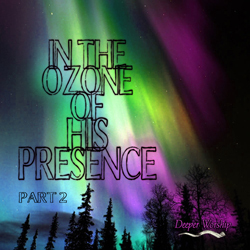 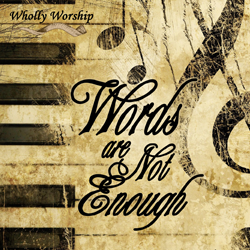 Freely listen and enjoy the worship songs that God has blessed us with. 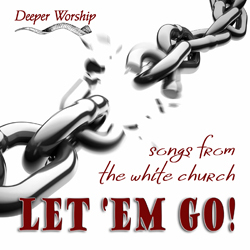 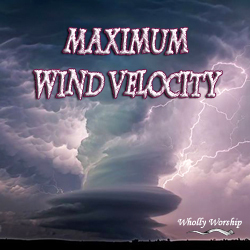 You are free to download the songs for free, with no limit. 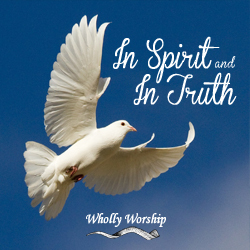 We are excited to share this music with you as a gift. 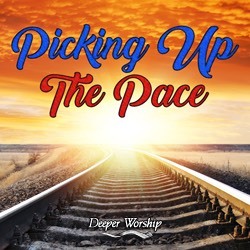 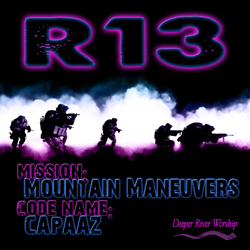 Feel free to leave feedback about the music on our blog. 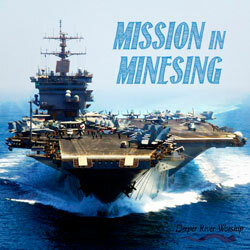 We enjoy hearing the feedback.